Looking for a special gift for a family member? Chocolates and flowers are always acceptable as birthday presents, as an alternative a family photoshoot may be a really nice gift for someone special to you. Speaking as a mum and granny I love getting family photos (and I shouldn’t have any more chocolates!). 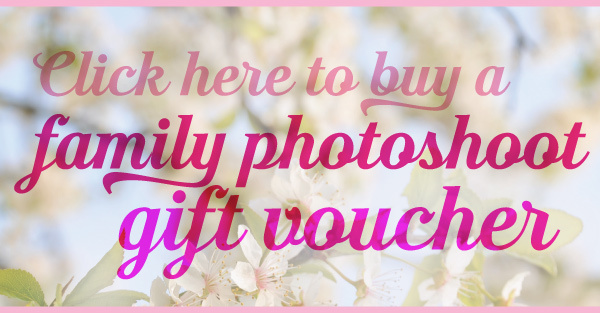 Get more details and buy a family photoshoot gift voucher here.